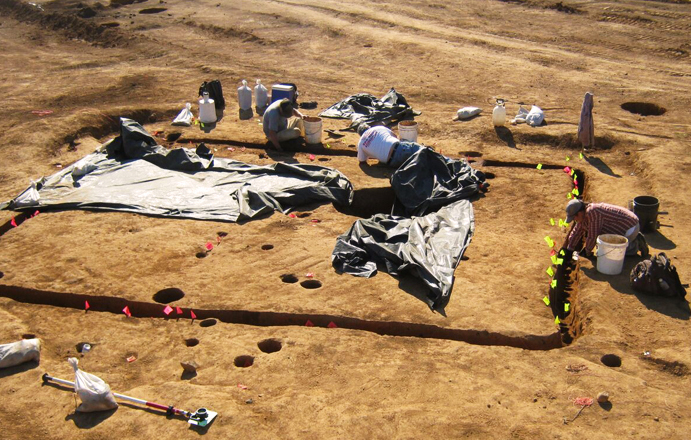 The Office of Archaeological Research (OAR) has unparalleled facilities in the region and our methods are designed to meet the ever-changing legal structure and procedural requirements of historic preservation objectives. OAR provides a diversity of expertise having over 150 years of combined experience in the field of historic preservation throughout the eastern United States and abroad. Our highly qualified specialists work to determine the most effective strategies in reaching solutions to meet client needs. Project principal investigators are listed in the Register of Professional Archaeologists. Our staff has decades of experience handling projects under the National Historic Preservation Act (NHPA), National Environmental Policy Act (NEPA), Archaeological Resources Protection Act (ARPA), Native American Graves Protection and Repatriation Act (NAGPRA), and State Historic Preservation and Burial Laws. OAR produces detailed background research documentation, initial field reconnaissance including site delineation, total site excavation, and professional reports that repeatedly pass peer review.  OAR is the administrator of the Alabama State Archaeological Site File and progenitors of the Alabama Online Cultural Resources Database. 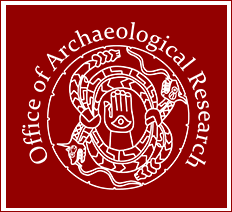 OAR also manages the National Archaeological Database Bibliography for Alabama and the archive for all Cultural Resource Management reports for Alabama. For more information, please contact Sam Mizelle at smizelle@ua.edu or by phone at (205) 371-8708.